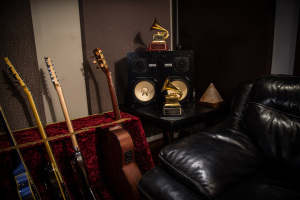 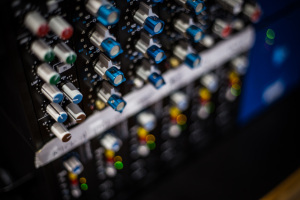 Carlos “El Loco” Bedoya is a Miami based producer and audio engineer for a wide variety of musical artists in genres as far ranging as Latin and Rock to Hip Hop and Pop. 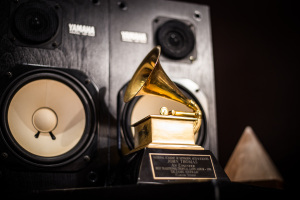 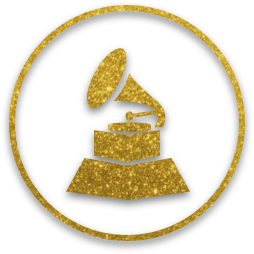 His work has been acknowledged with multiple awards and nominations for the Grammys and Latin Grammys, including several multi-platinum albums and singles. 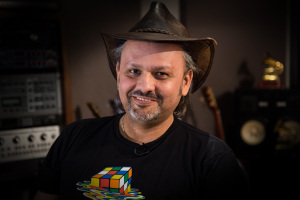 Carlos has worked with famous artists such as The Brazilian Girls, Beyoncé, Weezer, Ricardo Arjona, Rihanna, Mick Jagger, Sean Paul, Enrique Iglesias and more. 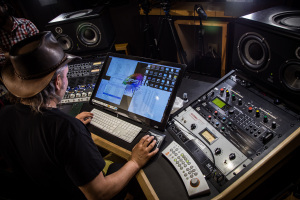 Carlos' unique worfklow uses Digital Performer and some outboard gear in a hybrid setup which allow him to get a detailed and rich distinctive "Loco" sound. 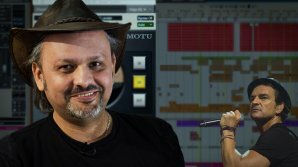 Watch Carlos' videos on pureMix.net and see how a Latin Grammy winning engineer polishes his sound for more groove, punch and precision. 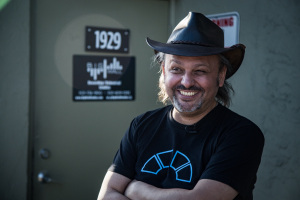 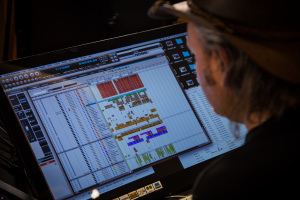 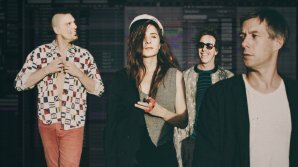 Learn how Carlos creates a dynamic and creative mix for the quirky and hip dance music group.